Afterschool Program – Visions of Hope Foundation, Inc. Hoping to reach more children in the communities and out-of-school youths, Visions of Hope developed a community-based afterschool program called Kinabookasan. Kinabookasan is a play on the Filipino word kinabukasan, which means future, and the English word, book, representing how infinite possibilities of a bright future can only be unleashed once it is opened and read like a book. 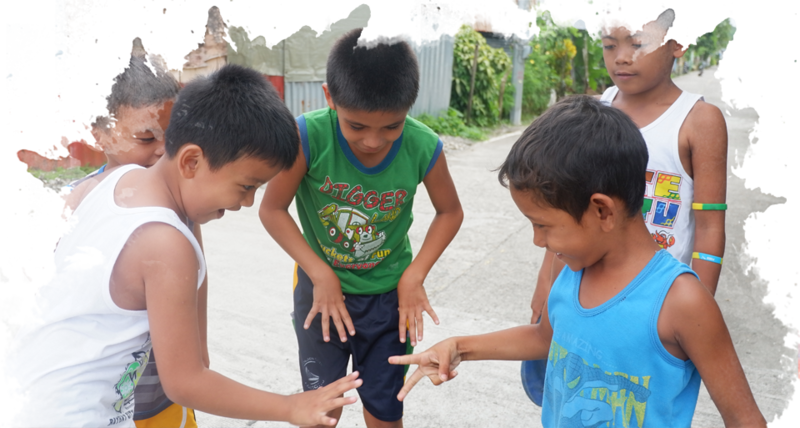 Reaching out to children and youth in marginalized communities in the Philippines, Kinabookasan seeks to unleash their full potential and ignite their passion leading them to participate and become productive citizens of the country. As such, Kinabookaan offers every child and youth in the community a space to explore these possibilities and build a “library of life-long learners”, recognizing that learning doesn’t have to begin and end in the classroom. In this space, they are invited to engage, participate and take responsibility for their learning. Operating student centers nationwide, the program provides a learning environment where young minds are nurtured, valued and empowered to become the next Filipino Christian leaders. It has developed 2 modules called the PURPOSE Module and the Social Enterprise Program to engage its students to know more about their identity and purpose in life, and guide them to become informed and productive citizens of our country.